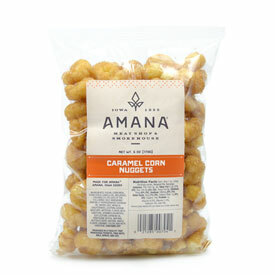 You will enjoy our nutty, crunchy Amana Roasted Field Corn. A true Iowa Snack! 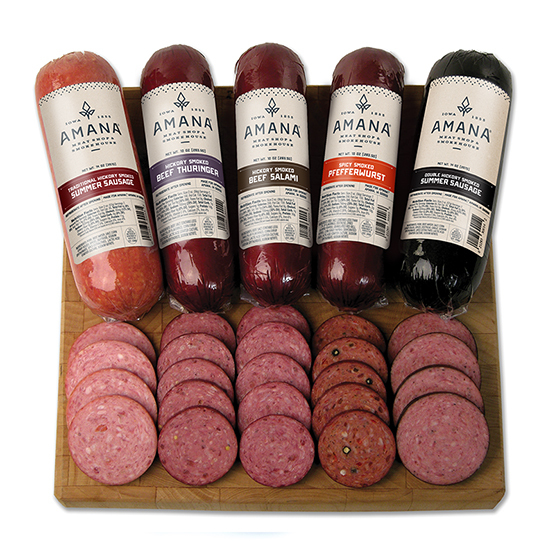 If your ever in Amana, stop in at the Amana Meat Shop for a sample. You'll be leaving with a jar or two! 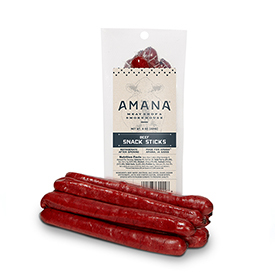 We got these in a gift basket and are the best we have ever had! We ordered more and will again. Light and crispy with just the right amount of seasoning! Best doggone snack there is! I bought two jars. Very tasty! I will buy more. Better than corn nuts on the open market! This product is definitely addictive! I will be buying more to give as gifts. Purchased a gift basket for my husband and there was a bag of these in there. Great taste of roasted corn and just the right amount of salt. You certainly can't eat just one handful. Ordered 2 jars so we can enjoy them for a bit. 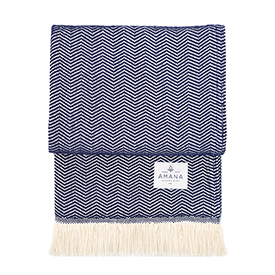 Great product and price. We have purchased many, many jars of their field corn! Our family has tried various other brands, but nothing comes close to the fresh, crisp taste of their product. Next to their great product, we love checking in with their wonderful employees. I think we have gained new friends over the years!! We have visited the colonies in the past and like everthing about it.